At Sandyford Motor Centre our commitment is to providing exceptional customer service and satisfaction. We are service and repair specialists for PEUGEOT, MAZDA, OPEL AND RENAULT vehicles serving the motor industry for more than 30 years. Our workshop is fitted with all the latest diagnostic and repair equipment so that we can identify faults quickly and accurately. Our highly trained technicians know your car better than anybody. "Servicing your vehicle in line with the manufacturer’s requirements, ensures that your vehicle performs at its optimum and a full service history ensures that your vehicle achieves its maximum trade in value and is vital for maintaining your vehicle warranty." Our Service department provides servicing, repairs, NCT checks, tyres and much more. Our pricing is very competitive with no hidden extras – in fact no extra work will be carried out without your prior approval. You are in complete control of your spending with us. We offer servicing packages to ensure your vehicle gets the regular maintenance it requires. 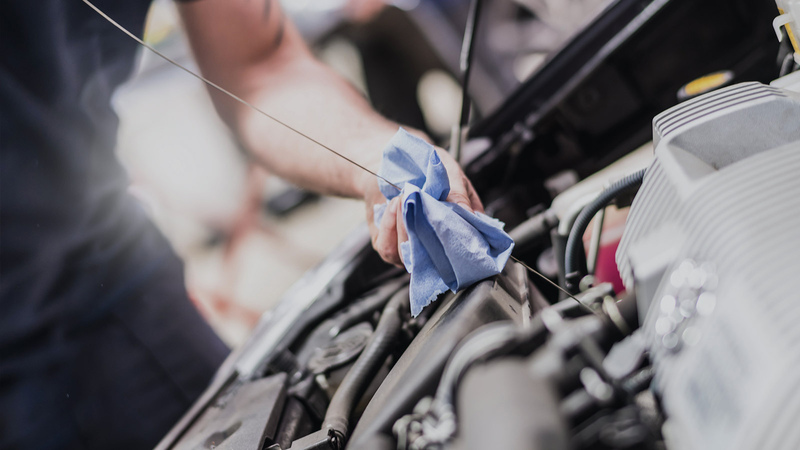 We offer free 1,500km health checks on all new or used vehicles purchased from us to ensure that your car remains in tip top condition. All our services come with a complimentary mini valet. If available we will provide our customers with a complimentary courtesy vehicle (subject to some terms and conditions) or indeed we will happily arrange a lift home or a collection service. Call us today to find out more or to book your service now. Our Accident Repair Centre is insurance approved, and you can get a free quote and we’ll advise you on any work.